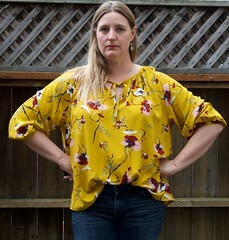 I made another Seamwork Akita blouse! 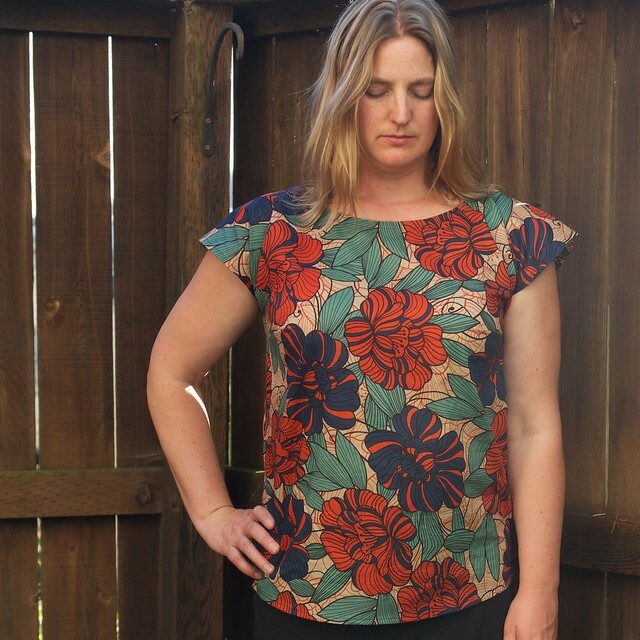 I recently finished the second project on my Fall Sewing list – the Seamwork Akita blouse! 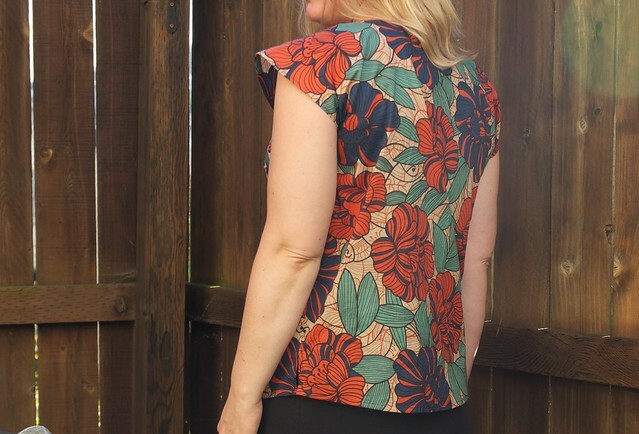 I love this top! It is so simple, yet stylish at the same time. 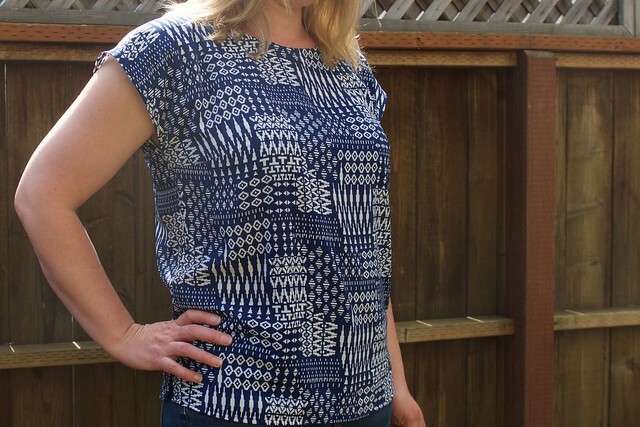 It’s a simple rectangular shaped top (though it does have bust darts), but the sleeves are like little wings that add some fun and visual interest to the top! 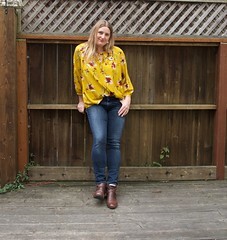 I’ve been inspired by the Colette Wardrobe Architect series and Sewaholic’s Summer and Fall sewing plans to do a bit of planning for Fall. 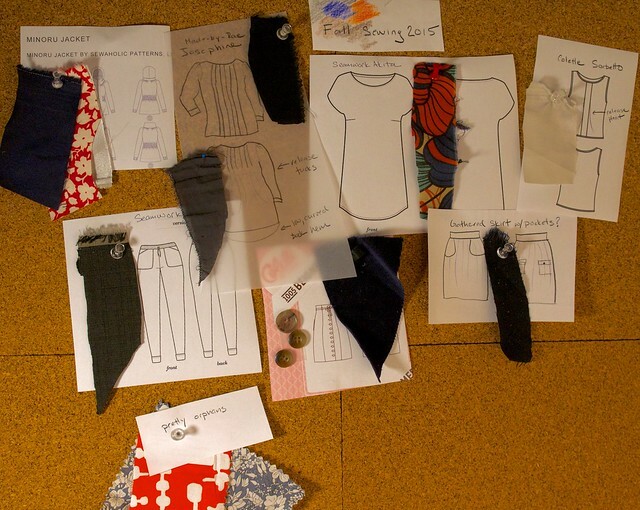 I always have ideas of what I want to sew floating about in my head, but it was nice to sit down and plan out a whole ‘season’ of sewing. And to put it on my wall to keep me focused. 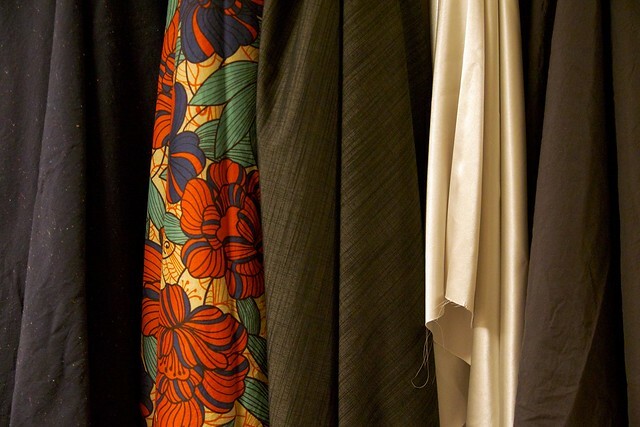 Plus, I recently went on a fabric shopping spree, so I knew I had to buckle down and make some concrete plans! !